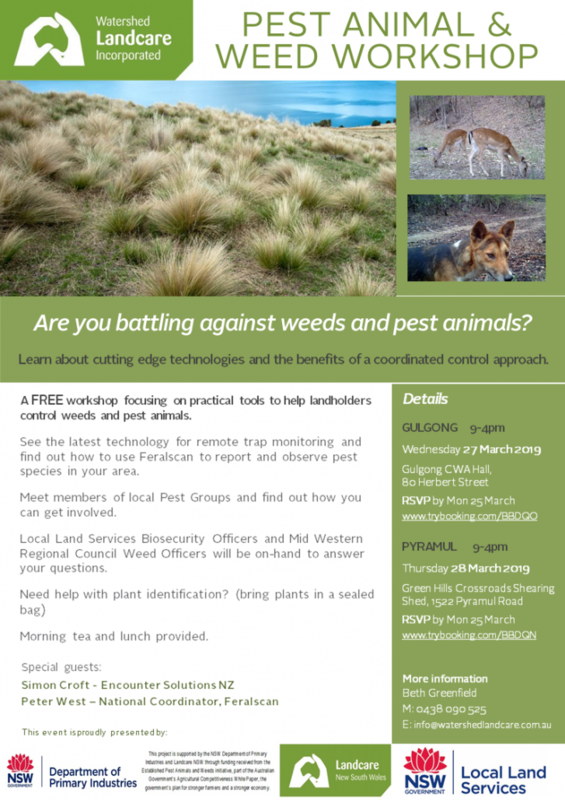 A free workshop focusing on practical tools to help landholders control weeds and pest animals. Learn about cutting edge technologies and the benefits of a coordinated control approach. Solar Passive Design & Building With Natural Materials - The secrets of designing a home that's warm in winter and cool in summer using natural local products. Join us for an afternoon of creativity, strategy and figuring out how to tell your story in the right way to the right people. How to compose, capture, caption and share images that tell your story in the most engaging way possible. Social media is a visual medium and so great photos are important part of your storytelling. In this three-hour workshop with Sophie Hansen and artist Annie Herron, we will run through the basics of composing engaging images, how to shoot them on your smartphone (or camera if you prefer) and how to edit them so they really pop. Then we’ll move on to the words - how to write and edit captions that tell a story, that engage and motivate your customers so they become community members and your biggest advocates. 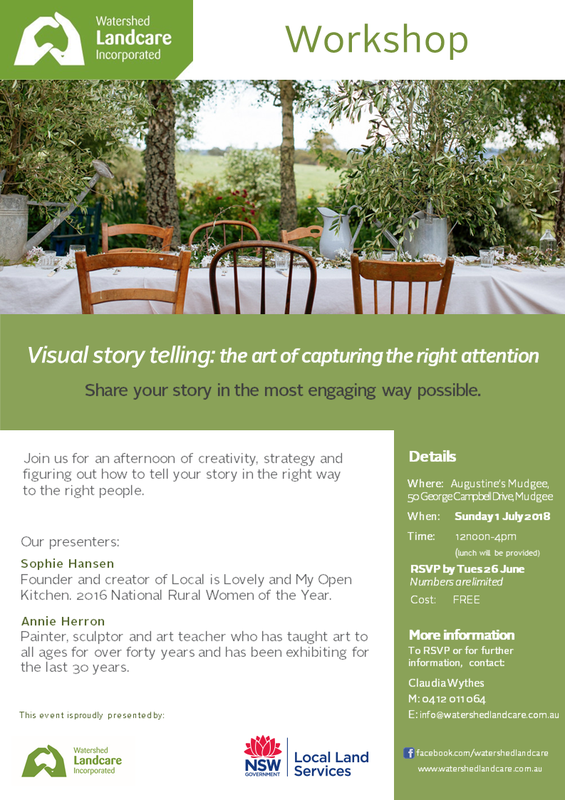 This will be a lovely afternoon of creativity, strategy and figuring out how to tell your story in the right way to the right people. Presented by Bruce Davison: Grazier, enquiring farmer and soil specialist. Bruce has an advanced diploma of agriculture and advanced diploma of agribusiness management. Bruce has also trained in soil chemistry and plant nutrition, compost and compost tea making, Holistic management and certificate IV in training and assessment. Bruce is self employed as a farmer and soil consultant. We encourage all interested participants to undertake a subsidised soil test prior to the event. Please contact us for more information. The workshop will be held from 9am-5pm on Thursday 28 June at the Lecture Room, Australian Rural Education Centre (AREC). Attendance is $35 for Watershed Landcare members and $45 for non-members and includes morning tea, lunch, afternoon tea and the Soilsmith usb. The Soilsmith usb contains a lot of reading and reference material plus the soil nutrient spreadsheet which is the centrepiece of the workshop as it enables farmers to make their own decisions on soil management. To register please contact Watershed Landcare Coordinator, Agness Knapik, on 0435 055 439, email. Are you interested in monitoring algal blooms in your dams, waterways or drinking water supply? The University of Technology Sydney (UTS) through the Environmental Trust and in collaboration with government have developed a communication and education tool for community detection of algal blooms utilising a test kit and phone app. 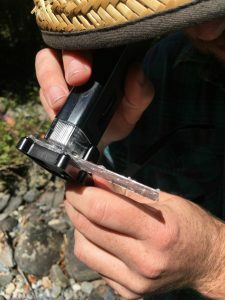 The purpose of the Algal Resource Kit is to fill the gap between professional water quality personnel and the community by providing a rapid self-assessment of a water body for any potentially toxic algal blooms. The kits can be used by anybody from an individual looking to keep an eye on personal stock water supplies; to a community group or organisation, government staff, businesses etc. 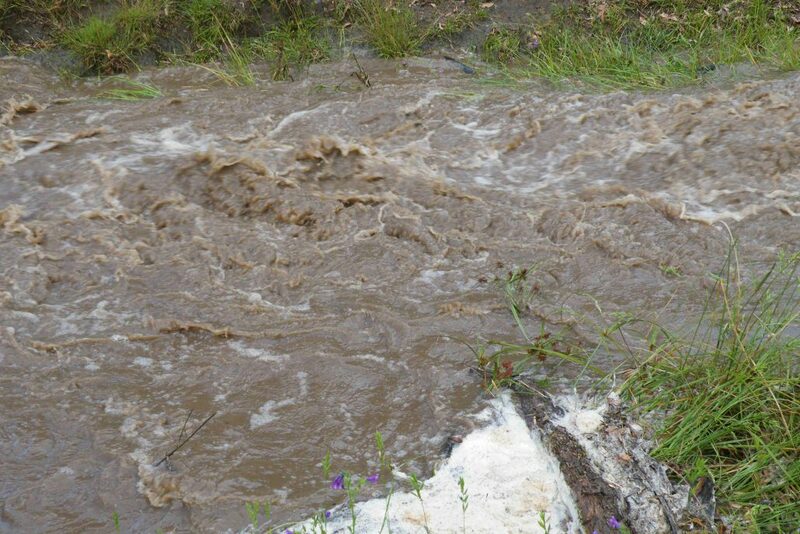 looking to maintain and monitor NSW waterways as a whole. 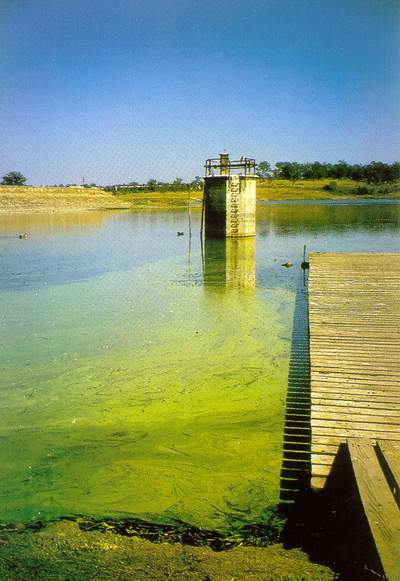 The phone app called AlageScumID (reached by going to app store on your phone) allows you go to through step-by-step in identifying potentially toxic blooming algae and other prolific growths such as water plants (macrophytes) that are commonly mistaken as blue-green algae that may occur in local creeks, rivers, farm dams and other water bodies. Watershed Landcare have invited A/Prof. 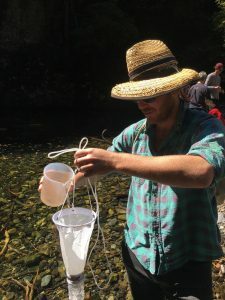 Simon Mitrovic from UTS to run a workshop about algal blooms and to provide training in sampling, detection, and confirmation of blooms using the Algal Resource Kit. The workshop will be held from 10am-1pm on Thursday 31 May at the Lecture Room, Australian Rural Education Centre (AREC). Attendance is free with lunch provided but please RSVP for catering purposes, contact Watershed Landcare Coordinator, Agness Knapik, on 0435 055 439, email: info@watershedlandcare.com.au or click on 'Book event' at the top of the page. 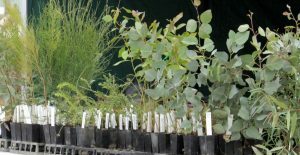 As part of the Paddock Trees project, Watershed Landcare and Central Tablelands Local Land Services will be hosting a Paddock Trees and Farm Vegetation Management workshop on Tuesday, 10 April. We have invited Dhyan Blore, Principal Consultant at Native Biota Rural Ecology, to share her extensive knowledge in rural vegetation management and the establishment and care of native plants. A Restoration Ecologist and Environmental Horticulturist, Dhyan has over 20 years practical experience in working with private landholders, state and local government and commercial businesses. She has expertise in bushland management, rural vegetation management, farm forestry, farm windbreak design and management and has held positions with NSW Department of Primary Industries, NSW Farm Forestry Strategy, as well as a number of roles as a rural extension specialist including working on the Box Gum Grassy Woodland Project. 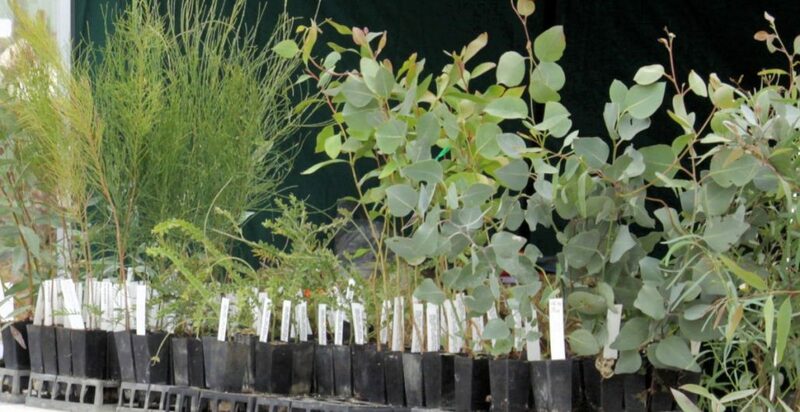 The focus of the workshop will be to provide landholders with knowledge and practical information to enable them to establish and mange their own native vegetation plantings. Some of the topics that will be covered include species selection for various sites and purposes, tree planting techniques, short term follow up and later management, including thinning, grazing, etc. Workshop participants are invited to lead the discussion, so come along with any questions you might have. 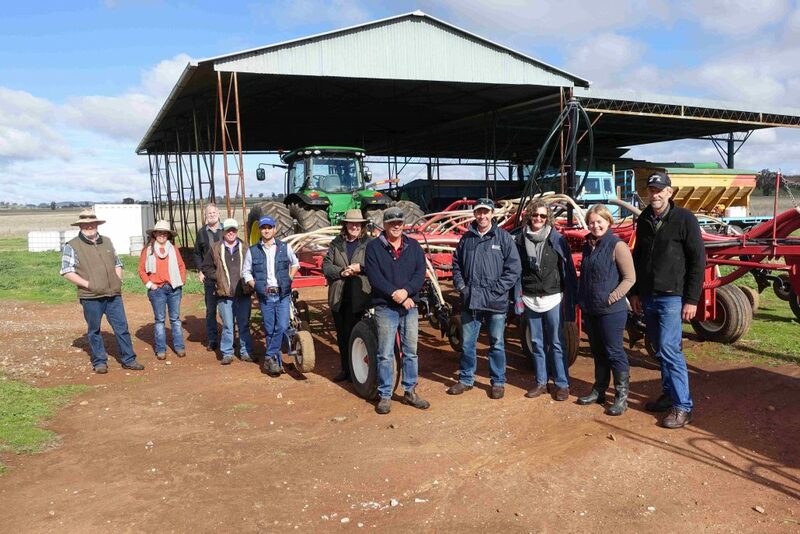 The Paddock Trees and Farm Vegetation Management workshop will be held at 4:30-7pm Tuesday, 10 April in the Seminar Room, Australian Rural Education Centre (AREC) Ulan Rd, Mudgee. All welcome. The workshop is free to attend and a light supper will be provided. Please RSVP for catering purposes by Monday 9 April to Agness Knapik, Watershed Landcare Coordinator, on 0435 055 493 or info@watershedlandcare.com.au. This event is supported by Watershed Landcare and Central Tablelands LLS through funding from the Australian Government. This project is supported by Watershed Landcare through funding from the Central Tablelands LLS from NSW Catchment Action and the Australian Government's National Landcare Programme and is a part of the NSW Government’s Local Landcare Coordinators Initiative, supported through the partnership of Local Land Services and Landcare NSW. Watershed Landcare would like to invite all our members and any interested members of the community to join us as we celebrate our achievements for 2017. Watershed Landcare would like to invite all our members and any interested members of the community to join us as we celebrate our achievements for 2017. Share a meal together with your Landcare friends and swap your stories with each other. Please advise of dietary needs with your RSVP. The Federal Government has announced the next funding program for Landcare: the National Landcare Program. Central Tablelands Local Land Services is working with Watershed Landcare to develop a regional bid for our region and we are keen to hear from you. This funding program will be in place for the next 5 years and is a great opportunity for us to shape the plan. To help scope and develop the priorities that are important to us within our region, we need your ideas and issues that are challenging you. Please join us on Monday 13 November from 9am-12:30pm to workshop your ideas with LLS staff. Staff members from the sustainable ag, NRM and biosecurity teams will be at the session. Road test project ideas from participants. If you know of someone else who may like to attend the session, please pass on the invitation to them. 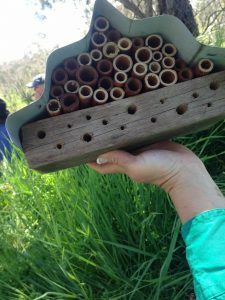 Come along and build your own native bee motel and learn how you can attract these fascinating little creatures to your own backyard, whether it's a farm, bushland, suburban block or a balcony. Australia has about 1,600 species of native bees, with around 250 to 300 species being found within a 100 kilometre radius of any given area. The pollination services they provide are essential to sustain biodiversity, ecosystems and the security of many of our food sources. Come along and learn about some practical methods for capturing water and keeping it in the landscape, and on your farm, for longer. A great chance to have a look at a system of swales and dams, constructed as a regenerative earthworks exercise: water harvesting, soil regeneration etc. 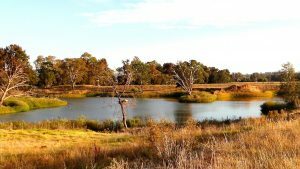 Watershed Landcare will be hosting a Rehydrating the Landscape workshop on Saturday, 4 November. Come along and learn about some practical methods for capturing water and keeping it in the landscape, and on your farm, for longer. The workshop will be presented by Dan and Nicki Power who have constructed a system of dams and swales at Hazelcombe Farm in the Totnes Valley to rehydrate the landscape, regenerate degraded soils and create an edible landscape at the same time. We will also go for a walk around the farm to see what's been achieved, the particular issues faced and discuss the next steps. Adon Bender, the farm rehydration adviser, and Mark Anderson, the dam builder, will also be on hand to provide explanations and answer questions. In 2017 Watershed Landcare is organising and hosting its 9th annual Green Day environmental expo for year 5 and 6 students from the Mid-Western Regional Council area and beyond. Green Day will be held on Thursday 7th September 2017 at Mudgee Showground. The aim of Green Day is to provide a positive event where students have the opportunity to learn about various environmental topics. Students are encouraged to think about issues associated with soil, water, biodiversity, sustainability and climate and how they can make changes to the way they live. Green Day is also an opportunity for students to learn about various organisations and businesses and their roles in environmental management. This year, 580 students from 14 schools will be participating in the event. Each year Green Day has a different theme, and a special guest presenter. 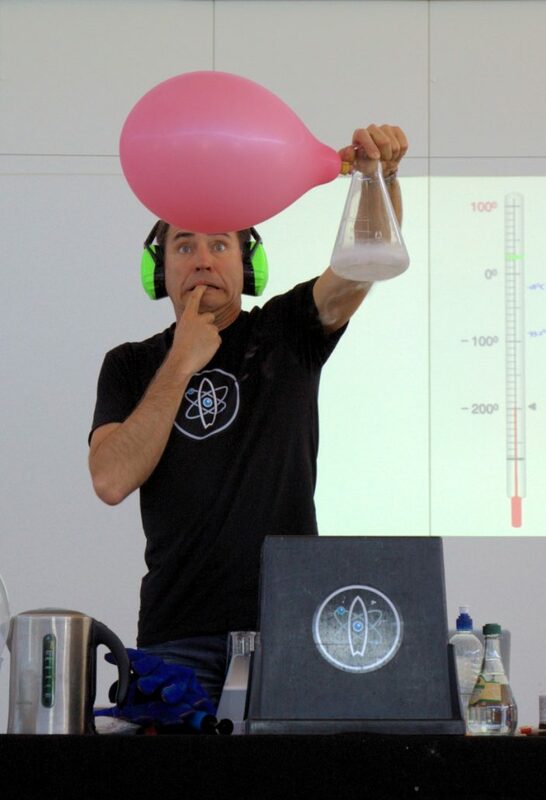 We have been fortunate to secure the services of Ruben Meerman, a.k.a the Surfing Scientist!, as keynote speaker for our 9th annual Green Day event. At Green Day students learn how science, technology, industry, environment and community can all work together and achieve suitable outcomes for all concerned. This year we have workshops from staff at Central Tablelands Local Land Services, Mid-Western Regional Council, Red Hill Environmental Education Centre, NetWaste, Niche Environment and Heritage, Barnson Pty Ltd, Royal Agricultural Society, Crave Natural and Rosby Sculptures in the Garden. 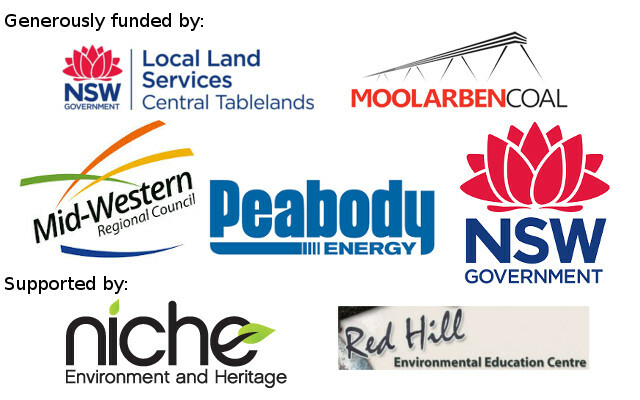 Green Day would not be possible without the support of Mid-Western Regional Council, Office of Environment and Heritage, Central Tablelands Local Land Services, Peabody Energy, Moolarben Coal, Red Hill Environmental Education Centre and Niche Environment and Heritage. 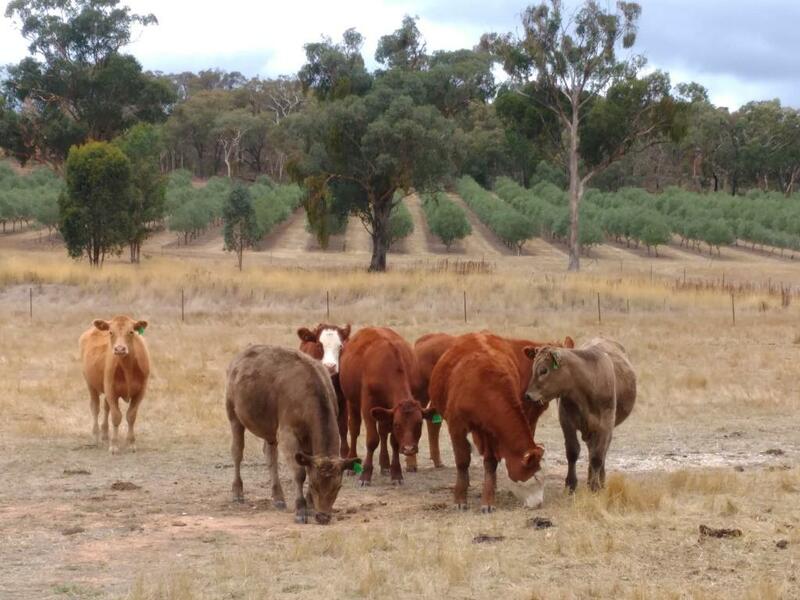 After a successful tour last year, Watershed Landcare's Grazing Group will be heading off on another bus trip to explore various production systems in our region and beyond. 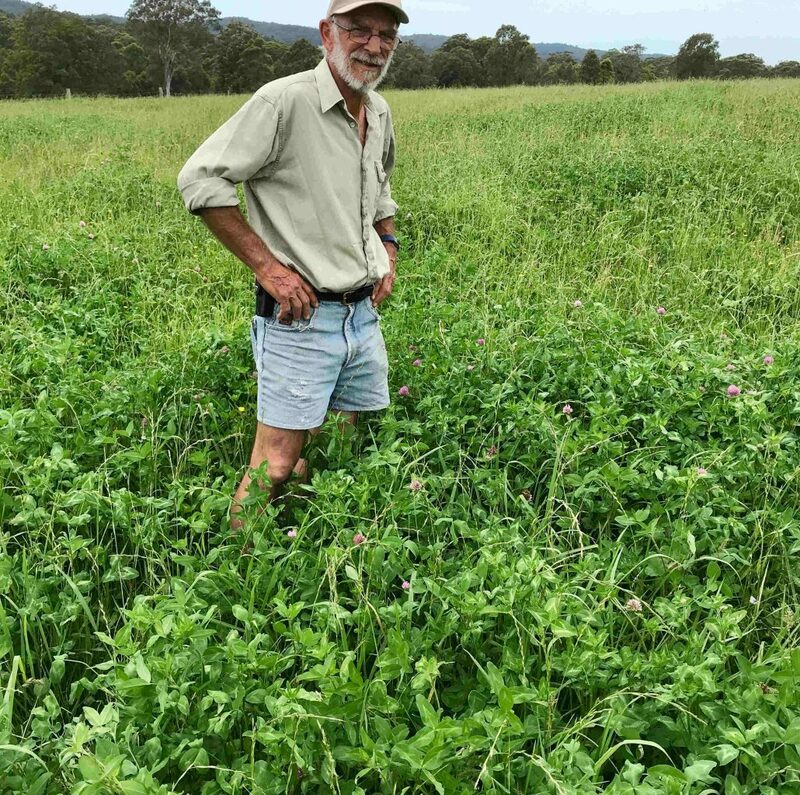 Next on the agenda is Bob Freebairn's property where the group will be looking at winter fodder crops, a newly established winter legume in a new tropical grass pasture, and incorporating serradella and sub clover into native and tropical grass pastures. The Grazing Group but trip will be held on Tuesday 29 and Wednesday 30 August, with overnight stay in Qurindi. 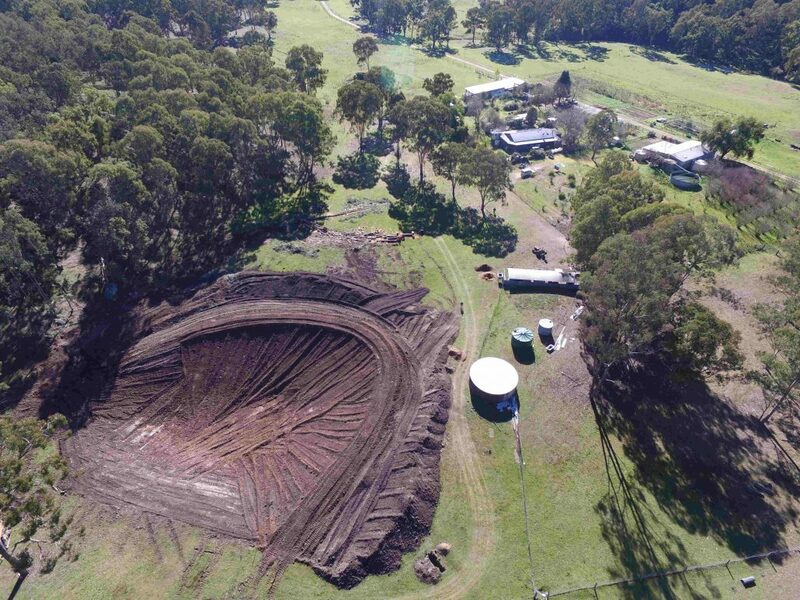 Travel and speaker costs will be covered through Watershed Landcare's Pimp My Paddock project, through funding from the Central Tablelands Local Land Services. Participants will be required to pay for accommodation and own meals. You are never more than about one metre from a spider as they go about their business of consuming insects and other creepy crawlies. Having a healthy spider community on your farm means you have a healthy biodiverse ecosystem. We are very lucky to have a special guest speaker coming to the event. Dr Mary Whitehouse is a CSIRO scientist who has spent many years researching spider biodiversity particularly in crops. Mary will be happy to identify spiders if anyone wishes to bring some along in a glass jar. We will look at a cost-effective and easy-to-use method of monitoring spiders by using spiders' webs as a substitute (the Web2Spider guide and supplementary material provided by the Australian Museum). When: Tuesday 8 August, 5:30-8pm. The workshop is free to attend and dinner is included. Please RSVP for catering purposes by Monday 31 July to Agness Knapik, Watershed Landcare Coordinator, on 0435 055 493 or info@watershedlandcare.com.au. The Landholder Collaboration Project is funded by the NSW Environmental Trust. Watershed Landcare and the Heritage and Rare Fruit Network will be hosting a fruit tree grafting workshop in Mudgee on Saturday, 22 July. This is the last year that experienced grafter and lynchpin of the Heritage and Rare Fruit Network, Neil Barraclough, will be coming through the district and we are thrilled to have the opportunity to learn from his extensive knowledge and skills. A perfect affordable way to propagate your favourite fruit and preserve heritage varieties. 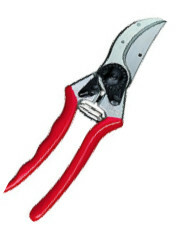 All equipment and a selection of rootstocks and varieties for grafting will be supplied. 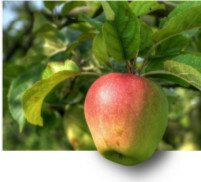 The workshop will cover topics such as orchard design and techniques for selecting various rootstocks in order to produce trees in a wide range of sizes suited to a range of different situations. Learn how to graft your own tree. Take home a new tree, personalised by you! Red apples, green apples, for cooking or dessert, sour or crisp, flavourful plums, sweet juicy pears, early mid season or late ripening - through it's members the Heritage and Rare Fruit Network have access to a very wide range of fruit tree varieties and can provide varieties more suited to people’s needs, or varieties they can’t access anywhere else. This is a fantastic opportunity to get your hands on some rare fruit varieties, often not available anywhere else. If you wish to propagate from or share your own favourite tree, please bring along a selection of freshly-cut twigs, at least 45cm long. There'll also be an opportunity to buy additional rootstocks and scions at close to wholesale prices. Booking are essential as places are limited. For more information or to RSVP contact Agness Knapik, Watershed Landcare Coordinator, on 0435 055 493 or info@watershedlandcare.com.au. This event is supported by the Heritage & Rare Fruit Network and Watershed Landcare and is a part of the NSW Government’s Local Landcare Coordinators Initiative, supported through the partnership of Local Land Services and Landcare NSW. Watershed Landcare will once again be at The Mudgee Small Farm Field Days. We will have informative displays, information about our group and projects, kids activities, workshops and, of course, the Watershed Landcare Lecture Series! Native Bee Motel Workshop - Learn about our native pollinators and how to provide habitat for them in your backyard. 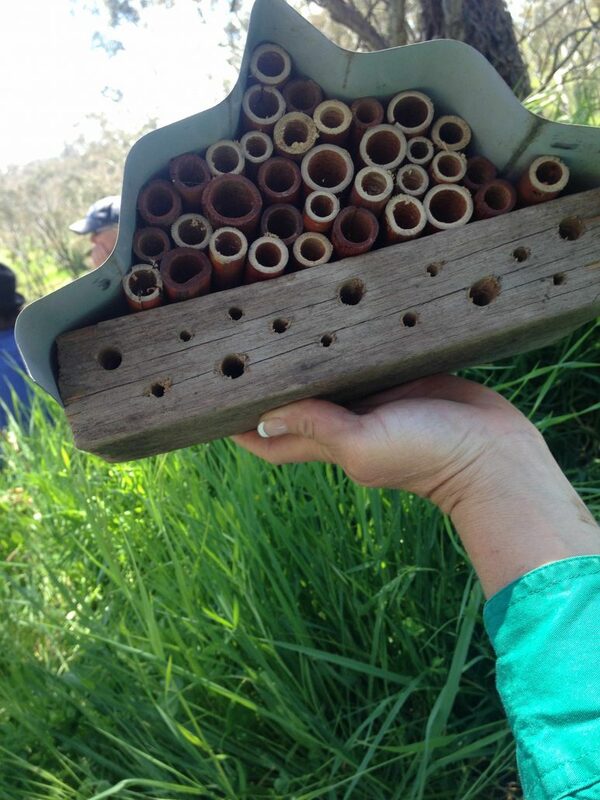 Join Watershed Landcare for an active workshop building bee motels. Workshop numbers are limited so book in early at L9. If you can't make the workshop, we will have information available for you to make a Bee Motel at home. How do I eat sustainably in the modern world? - Agro-ecologist David Hardwick will de-mystify the modern food system and show how your choices impact on the environment, farmers and your health. 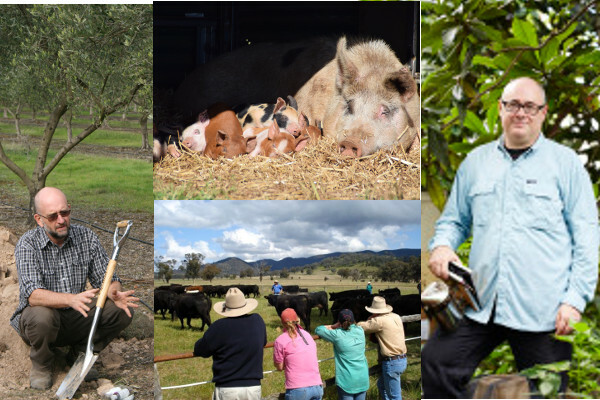 For the love of pigs and good bacon - free ranging pigs on a small farm, the Power Pork story of paddock to plate. Backyard Beekeeping - Keeping bees on a small scale is easy and something most people can do. Keeping bees is a rewarding pass time that helps the environment by providing pollination and as a bonus you get your own honey! Doug will walk through the types of hive, the basic equipment and the do and dont's of backyard beekeeping. Basics of stockmanship - Bruce will show entertaining examples of how stockmanship can change animals, including weed eating and grazing management. Helping the animals, and you, have less stress. Join us on two properties to look at common erosion issues, their causes and solutions. Learn how to implement these solutions and improve soil health on your own place. Join us on a Field Trip to local properties to look at some common erosion issues, their causes and solutions. Learn how to implement these solutions and improve the soil health on your own place. 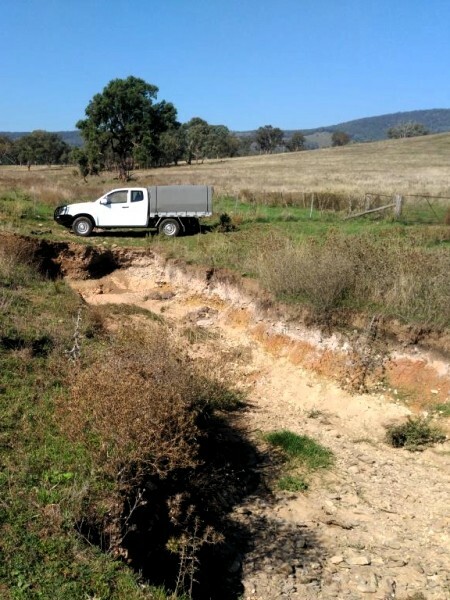 The 'Digging Deeper into Watershed Soils' workshops will be presented by Agricultural Ecologist David Hardwick and will be held over two days, Thursday 11 and Friday 12 May. The field day is free ‐ please register early as places are limited. Please bring some protective clothing (hats, boots, rain jacket) and water. 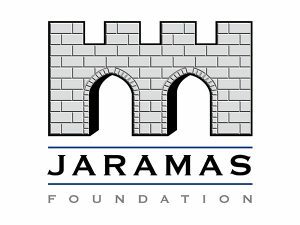 This event is supported by Watershed Landcare through funding from the Jaramas Foundation & Landcare Australia and is a part of the NSW Government’s Local Landcare Coordinators Initiative, supported through the partnership of Local Land Services and Landcare NSW. Have you got a Bushfire Plan for your property? Watershed Landcare will be hosting a Bushfire Planning Workshop next week. This will be a hands-on workshop with plenty of opportunity to ask questions and bounce ideas off others. The intention is that you will walk away with a bushfire plan for your property, or at least a draft. Jayne Leary from the RFS will run the workshop. We will also be joined by Brett Littler and Nigel Gillan from CT LLS who will talk us through considerations for livestock in bushfire planning. They will also discuss what they saw at the recent Sir Ivan fire. Nigel will also cover companion animals. All welcome so please bring along your family and tell your friends and neighbours. Why not come along and do your bit to conserve the biodiversity in this little piece of wilderness right in Mudgee's backyard? This workshop will be an introduction into pasture cropping, looking at principles, practical implementation and the benefits of pasture cropping with multiple species. Watershed Landcare have invited local landholder and inventor of Pasture Cropping, Colin Seis, to run a workshop on this innovative technique. Unlike conventional techniques where crops are sown into bare soil or stubble, Pasture Cropping allows sowing directly into a dormant pasture. This produces an annual crop, either for grazing or harvest, with multiple added benefits to soil health. By avoiding the need to kill the competitive pasture, soil structure, biological health, nutrient cycling and water retention are not only maintained but improved and there is a reduction in wind and water erosion and cost. 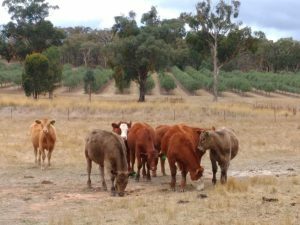 Utilising multiple species in a pasture crop also has the added advantage of minimising risk, if conditions are not ideal for one of the crops. Watershed Landcare have invited Agricultural Consultant and Journalist, Robert Freebairn to be our guest speaker on the day. Discussion topics will include ground cover, various pasture types, the logic for each, establishment, management, soil quality and other relevant aspects. Native pastures will be included as well as the role of tropical, annual legumes, Lucerne and winter forage crops. 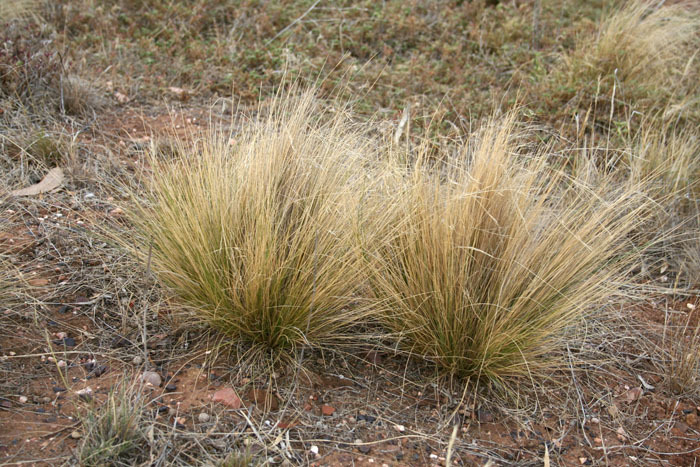 Do you have some native grass seeds to harvest? Come along to our Farm Walk and Grass Seed Harvester Demonstration and find out more about native grasses and how you can harvest your own. 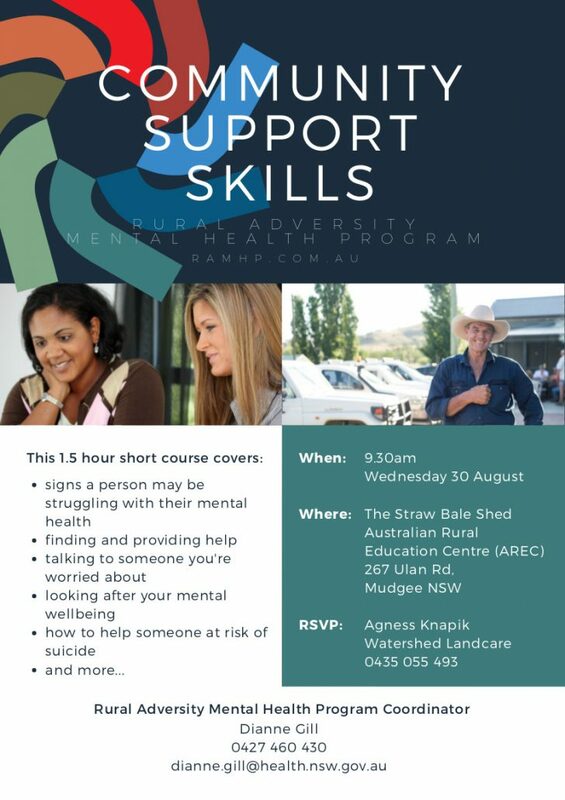 Join us for morning tea afterwards at the woolshed.